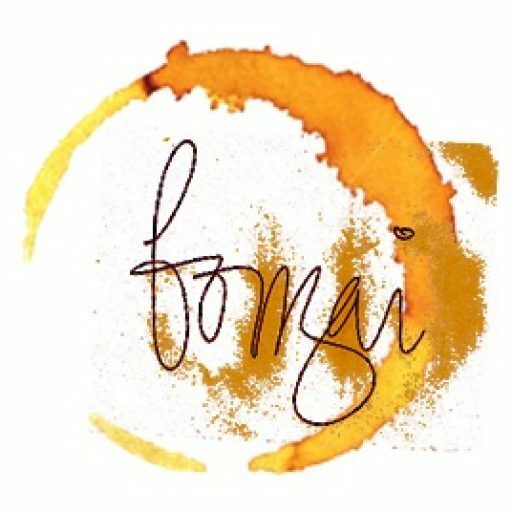 Lately, I’ve been watching this vegan mukbang-mom, Mommy Tang, at Youtube and noticed her excessive fondness for kimchi. I mean, I’ve tried kimchi before but I’ve never looked at it the way that she did. It seemed that she had this bond with Kimchi and I thought it was awesome. Then, I discovered from one of her videos that kimchi is good for your health since it’s probiotics-packed – we’re talking ’bout good bacteria here, people! The ones that give you a good push for that glorious toilet moment. They’re your tummy’s friend plus a gazillion more reasons why they rock. A big plus for me. Hold on! What in the Philippine World is Kimchi? A lot of you probably might’ve experienced Kimchi before and either said “yuck” or “yum” thereafter. 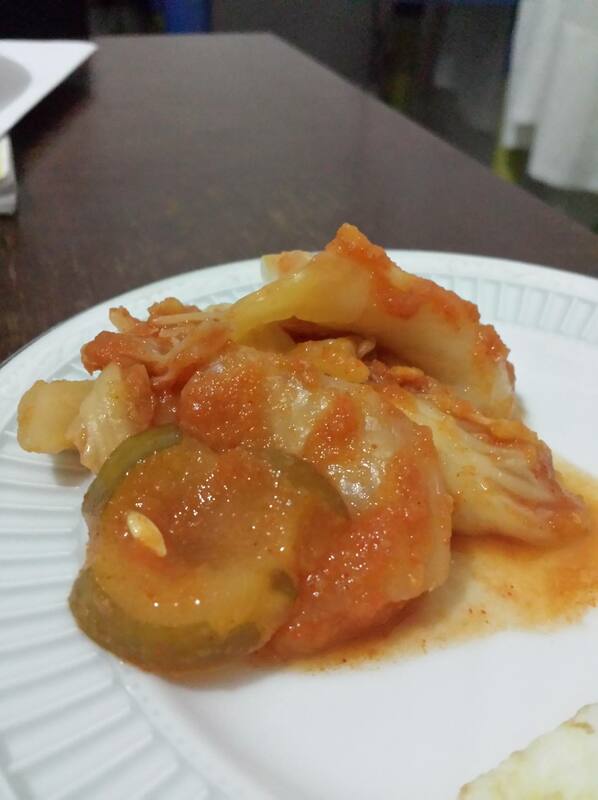 For those who haven’t nor heard of it before, this info’s for you (in case you’re feeling all Google-lazy): Kimchi is a kind of traditional fermented delicacy which originated from Korea. Usually, they use nappa cabbage, but sometimes they also use a variety of veggies such as radish or cucumber. Then, they ferment it together with some seasonings. Something like that. So, the curious cat that I am, i delved deeper (haha) into the healthy stinky dish and before I knew it, I already got me’self hooked. 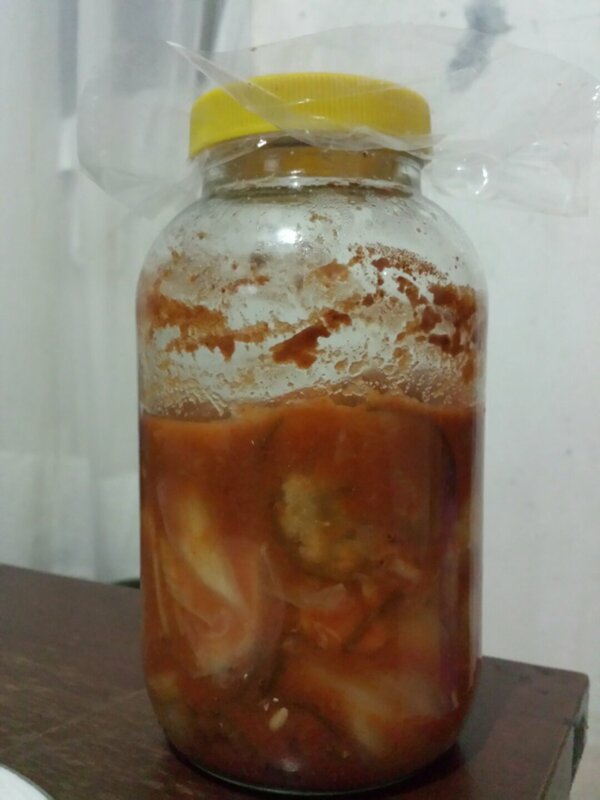 Next thing I knew, I was at the supermarket buying one huge jar of kimchi that cost roughly around Php 300.00. And for the love of kimchi, I finished the whole thing in a matter of less than two weeks. Yes, it’s slightly stinky (insert: some people violently reacting to the word “slightly” right about now) but despite its pungent aroma, it can be very addictive once you get to taste it, well that’s me speaking for my own taste buds. Long story short, I found the jar of joy a bit pricey for such a short-lived pleasure, huhu. So, I thought, “Why not make my own?” So I did and voila! Took me a lot of patience during the whole process then I just let this baby sit at a room temperature for 48 hours. And I was so happy with the mouth-watering results! For the recipe – I’ll let you Google on that one, this time, hehe. OK, so it got a little stinky at our workplace earlier today, though, haha. I asked a few of my colleagues to try it and fortunately they liked it. Some also got weirded by it while some said it could use a little improvement. And so I noted all that so I can work better on my next batch of kimchi next time! So, that’s about it, just sharing this good stuff! Order up, people! Kidding again. Half-kidding, I think. I can’t really say. I might try and sell some. One of these days. You know I love you and all, my friend, but I won’t be customer if you ever decide to seel this. You know… 😛 haha.